My goodness, how things quickly change. Only three weeks ago I was on holiday with my wife Harriet in some serious heat, then the frantic big pack in Leamington Spa, followed by the lengthy drive down through France to Méribel before ski instructing again this winter. Life has been all a kimbo since then, unpacking, sorting out all sorts of things, and a couple of days skiing thrown in no less. But of course I wouldn't have it any other way. 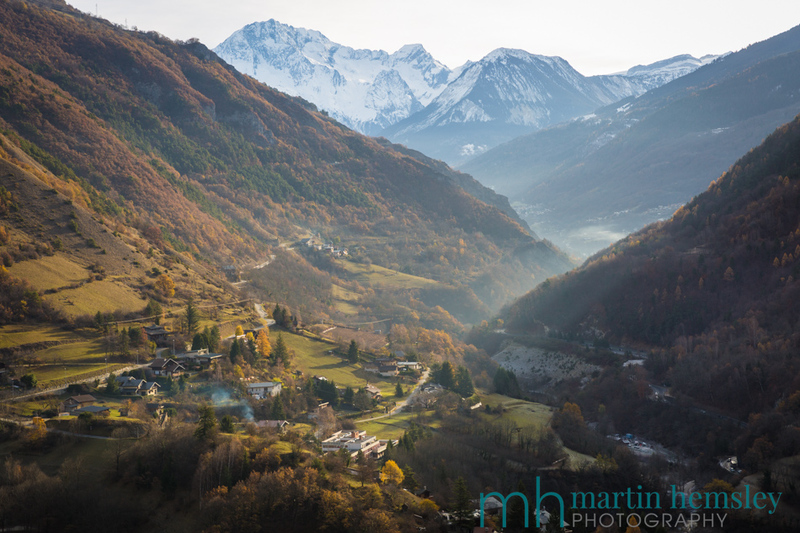 So how are the French Alps looking? Amazing of course. I love this time of year, the valley floor is hanging on for dear life to autumn colours, whereas higher peaks are already wearing their winter coats. 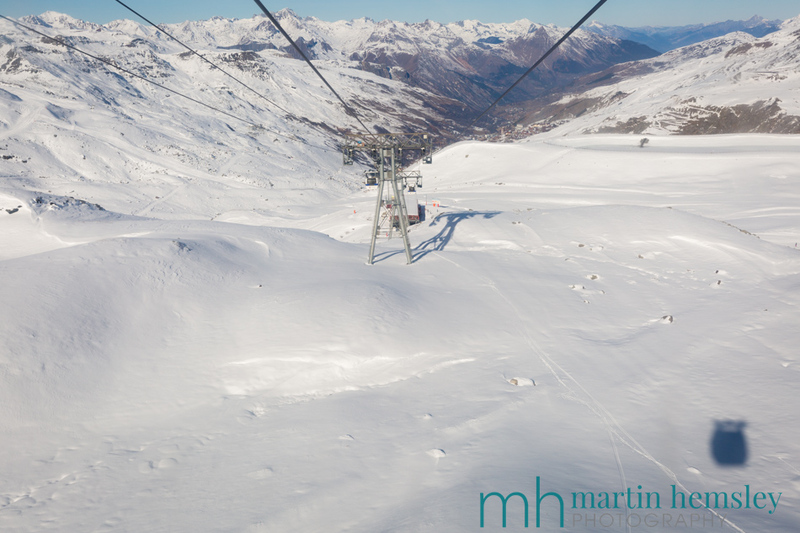 It is also a very delicate time of the year that can affect the start of the skiing season early winter. The last few winters have struggled during this period, which has affected the industry over the all important festive period. So is it worth getting in all of a pickle to what the snow conditions are like in November? 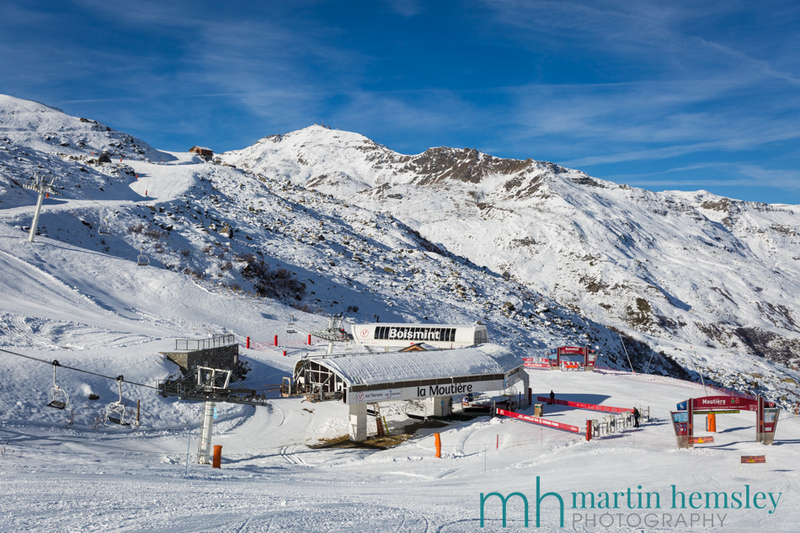 The Moutiere and Boismint chairlift in Val Thorens earlier last week. Yes, and no! If the Alps are lucky enough to receive pre winter snowfalls then everyone quite rightly gets excited. I remember last year in early November there was a massive snowfall that gave magnificent depths of snow all the way down to almost the valley floor. Social media went bonkers, it looked incredible. But sadly these conditions didn't last long. Because you see, November is still very early to gauge whether it will be a good snow year or not. What happened last year created havoc, the weather systems changed direction and came from the south, high (warm) winds, and rain - lots of rain all the way up to the highest peaks. Which completely wreaked havoc. So what has happened this November? It has been an okay start, a few cold weather fronts have passed through in November, giving snow to the higher altitudes in France. Since I arrived last Monday, it has been glorious weather up until the weekend. 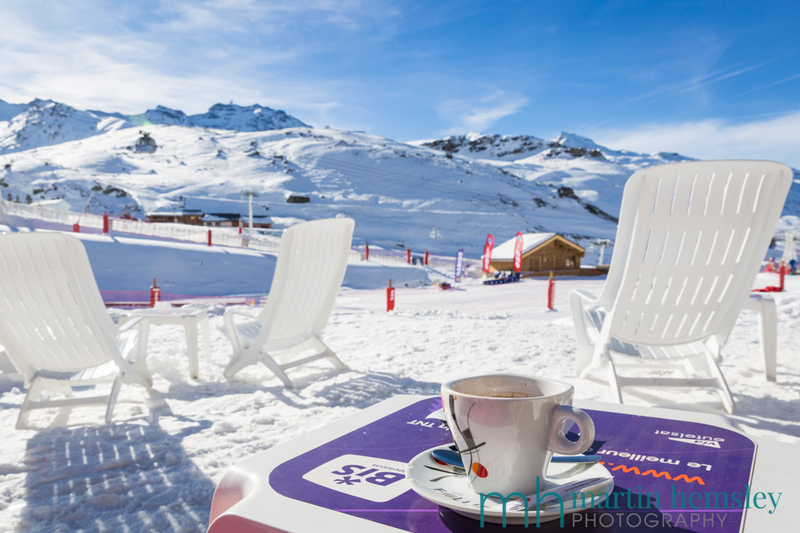 So much so that I've managed a couple of days skiing in Val Thorens, which is on the same lift pass as Méribel if one buys a 'Les Trois Vallées' list pass. The skiing was great, good snow coverage, and nice quiet pistes. And not that cold, which it can often be at this very high altitude. All good then. 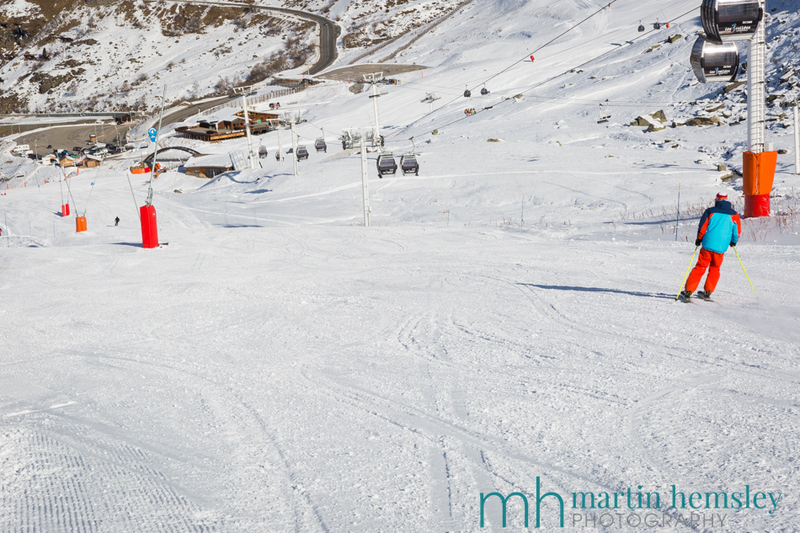 It has been very pleasurable indeed - empty pistes, good snow, and not too cold. But of course this is very high altitude skiing, so if the conditions now up at this altitude was poor, then one would be quite concerned. It's been brilliant getting the first wobbles on skis out of the way, and quickly reminding yourself what a brilliant sport skiing is. But of course, at the back of my mind I'm very aware that one is on a thin line as to whether this will be a good start to the winter at this stage or not. So an average start, or should I say, a pre winter season because it is still only November after all don't forget. However, the weather has changed over the last 48 hours. 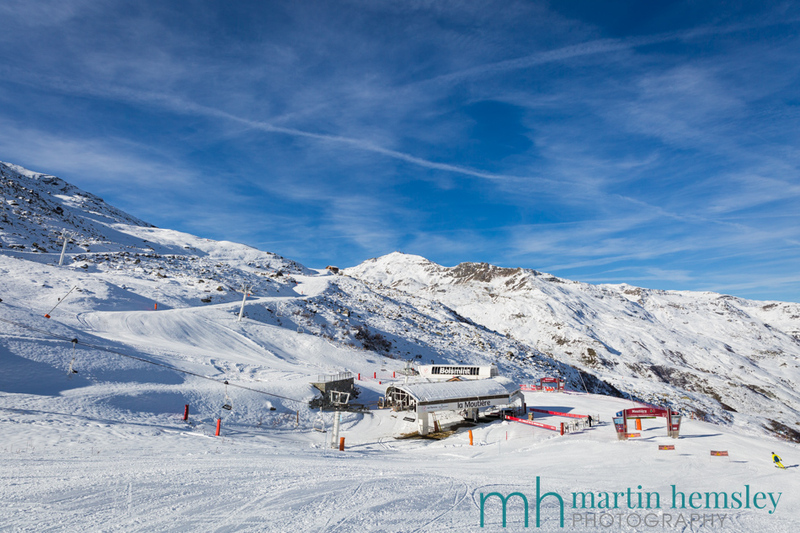 For a start I wouldn't have wanted to have been in Val Thorens over the weekend. 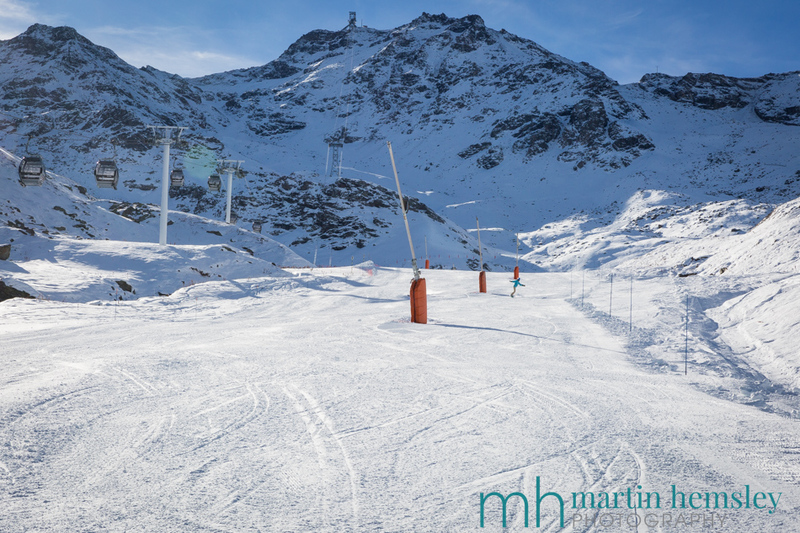 As a teaser, here is a photo I took this afternoon (Sunday Nov 26th) in Méribel up at the Rond Point, at a much much lower altitude to Val Thorens. I'll keep you posted in a few days as to the change. Needless to say that I'll go for a ski a few times between now and then as well, just because it's my duty to you to keep you informed!?! Have a great week everybody, and I'll be back very soon. 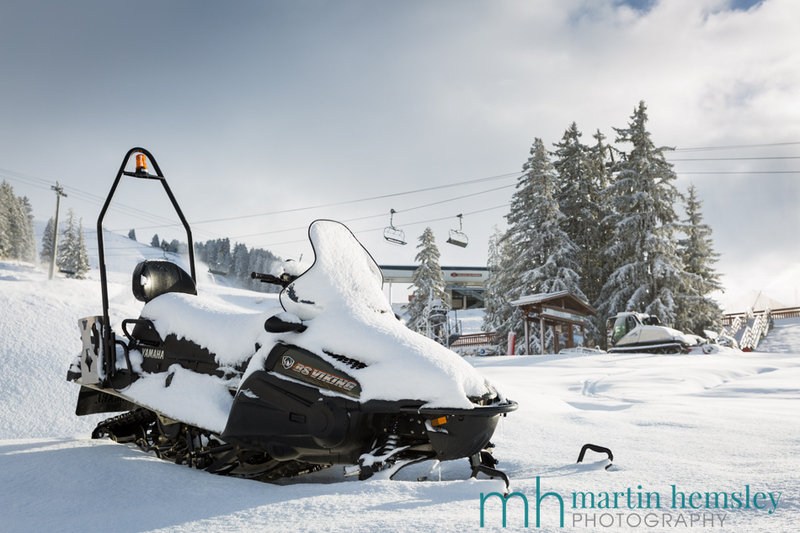 Oh, enquiries keep coming in for ski lessons, so if you are thinking of visiting Méribel this coming winter and would like some ski instruction do get in touch sooner rather than later. Martin.